We are saying goodbye to our Studio Modern Collection to focus on the Signature Classics. Most of the perfumes in this collection are marked down and will not be brought back as a regular offering. 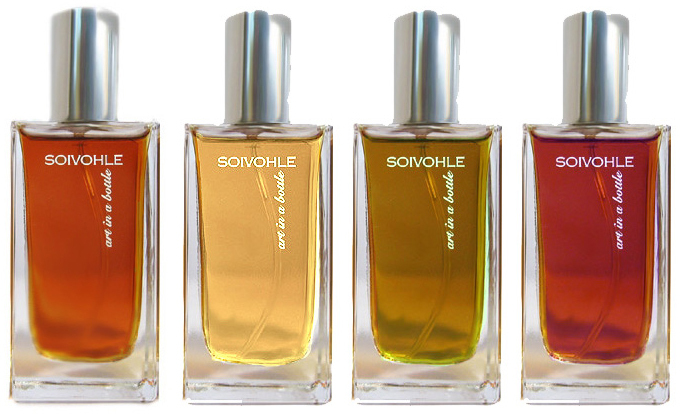 Just added: Our Huile Collection also being discontinued.